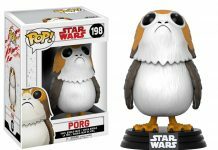 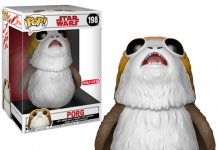 Target Exclusive Funko 10″ Porg Pop! 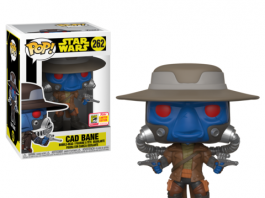 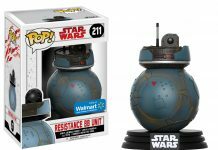 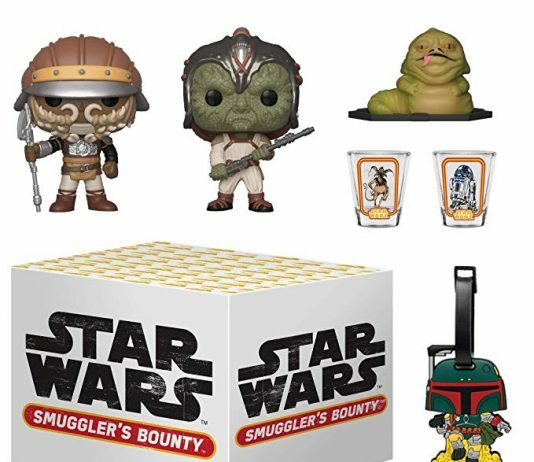 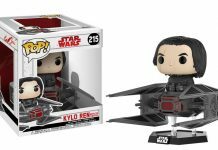 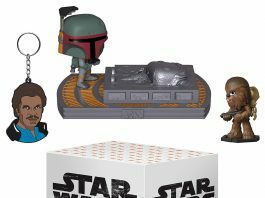 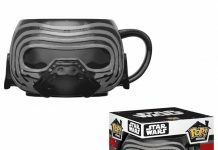 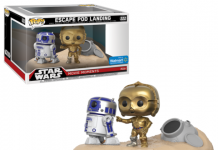 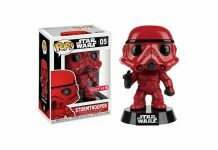 Coming Soon: Funko Kylo Ren Mug, & Speeder Bike Pop! 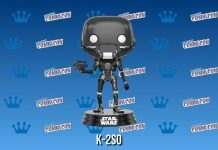 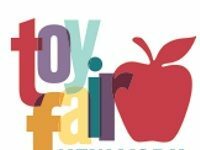 Funko teases their upcoming Pop! 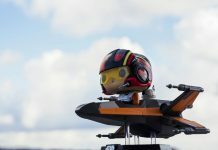 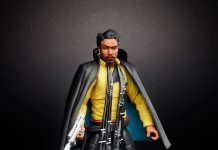 Deluxe Poe Dameron with X-Wing. 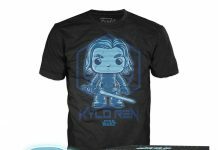 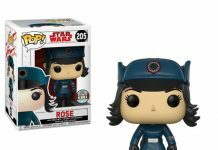 Funko Specialty Series: The Last Jedi Rose Pop! 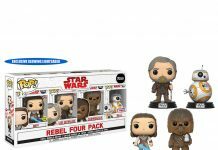 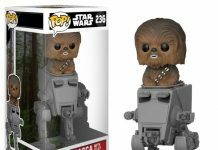 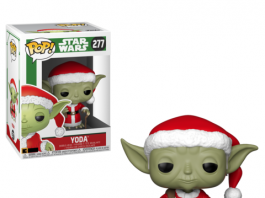 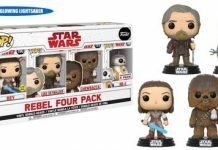 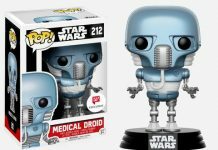 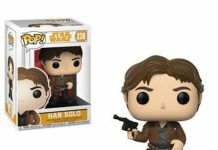 Coming Soon: Funko Star Wars – The Last Jedi Pop! 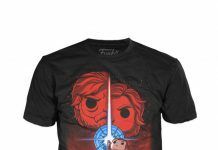 Tees!